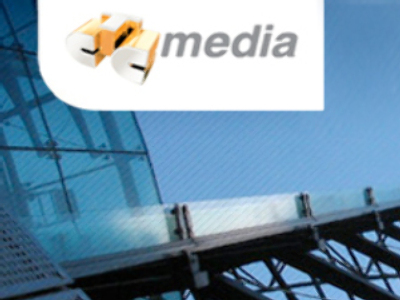 Russian media group CTC Media has posted a 53.9% jump in its first half 2008 results under US GAAP. Net Income came in at $90.5 million USD for the 6 months, up from $58.8 million over the same period 2007. For Q2 2008 the company recorded a Net Income of $48.8 million, a 59% increase on the $30.6 million posted in Q2 2007.